Today I’m reviewing a Budget Headphones from Boat. Boat is also a Known Brand But not as Popular as Other High-End Players. 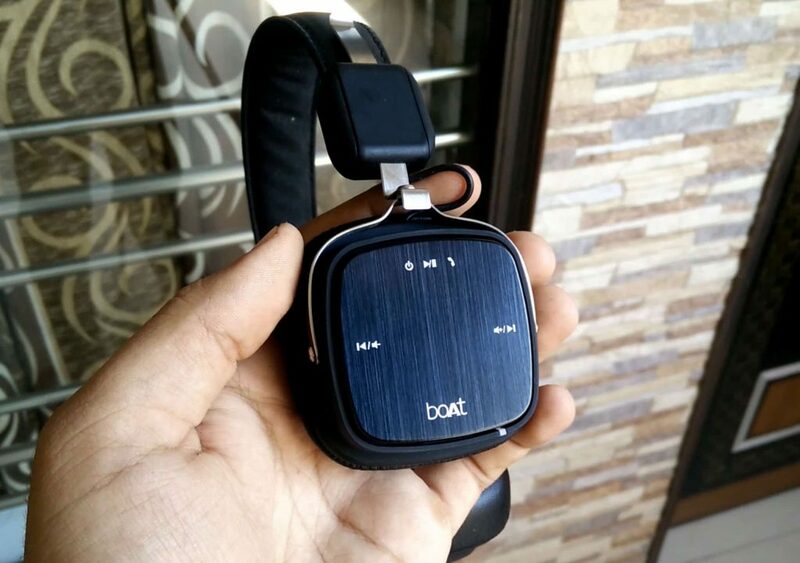 Boat Rockerz 600 is just as good as Premium Headphones in Build Quality but Price is much Less than Premium Headphone. But we are not here to Just Talk about Build Quality how these Headphones are Sounds. 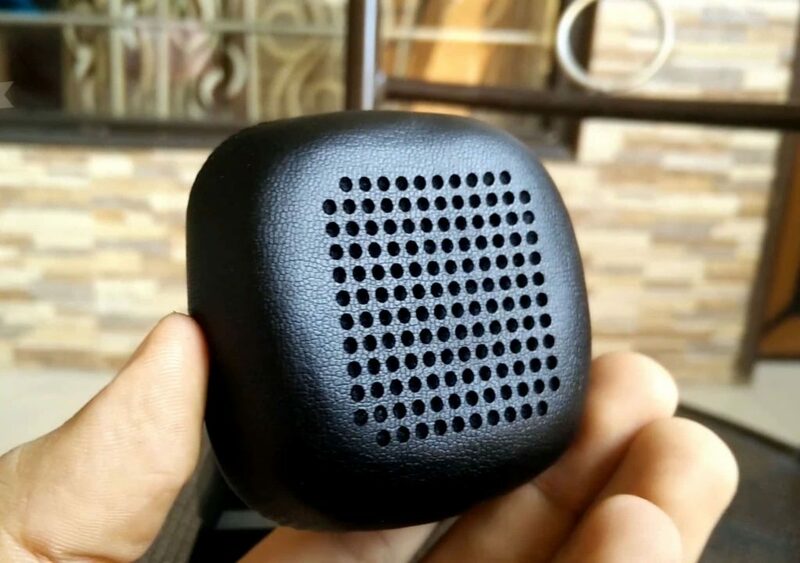 Boat Rockerz has 40 mm Driver’s for Amazing Sound Quality and it has HD Bass. I Don’t Know What Boat Did But it Sounds Really Clear and Bass Doesn’t Affect Sound Quality at all. In Connectivity Boat Rockerz 600 have Aux and Bluetooth 4.0 Options you can live Wire free if you want. Boat Rockerz 600 has 300 mAh Battery which can provide you Playback time of almost 7 hours easily. The battery takes almost 2 hours to Charge Fully. In Design Wise I Really Love the Headphone it looks Cool, Really Compact best for Travelers. It also Comes with a Case for Covering or Packing. Boat Rockerz 600 has all the Controls on Ear Coups like you can play or Pause Music increase or Decrease Volume or You can also accept or Reject call. There is also a Mic In-Built in this headphone so you can do Voice Calling. Shahul, Boat Rockerz 600 is Much Better than Sony XB450 in Build and Sound Quality. I know nokia smartphones are the best mobile phones then and now. So am very very glad to have this incredible phone in my hand. Please give me the chance of a life time to get it. I can’t afford the price please and please. 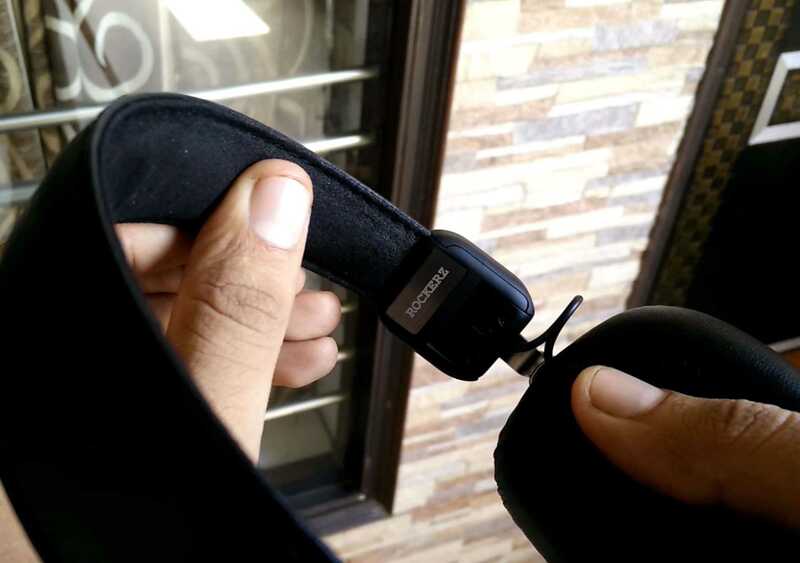 Hey harpreet brother, can you please tell me which one is better of these two – Rockerz 510 or Rockerz 600? I have heard that 510 has 50mm drivers. Which one has more bass?